There's a slight delay in Prize disbursements. The prizes will be disbursed by 19th April, EOD. Easy is a series of HackerEarth’s beginner-level challenges that are hosted on the first weekend of every month. The purpose of this challenge is to help beginners hone their coding skills in the language of their choice. 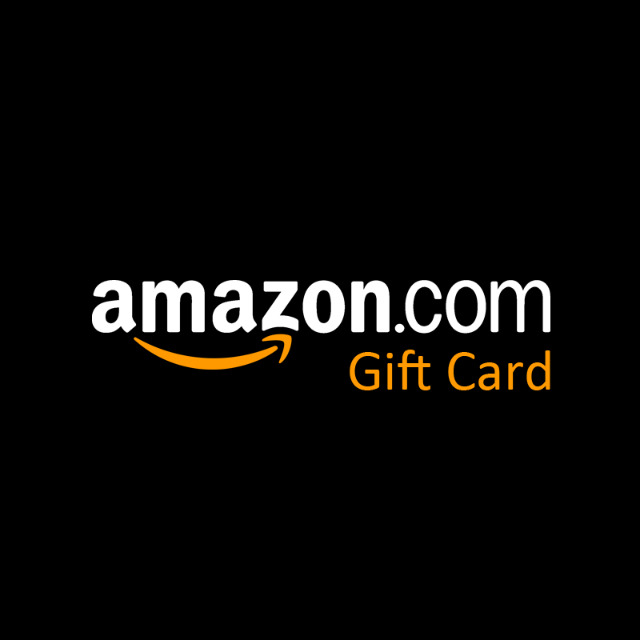 Easy is a rated contest and is open for everyone to participate. March Easy’19 focuses on 6 algorithmic programming questions. You have 3 hours to solve these on March 09, 2019 09:30 PM IST. Prizes and T-shirts are given to top participants with ratings <1600 (beginners). 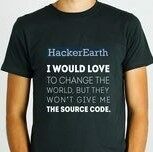 In order to be able to claim your prizes, your HackerEarth profile must be more than 60% complete. The prizes will be disbursed in the Mid of April 2019. Ratings will be updated in each programmer's user profile 5 days after the challenge ends. Here's some trivia about an event that took place in the month of March. For the programming questions in the test, choose one language from the given list and attempt. To understand more about the HackerEarth judge environment, time limits, etc. you can read the FAQs here. Programming questions have a Compile and Test option where you can run your solution against sample test cases before submitting it. For objective and subjective questions you have to click Submit after answering each question to save your response in the system.